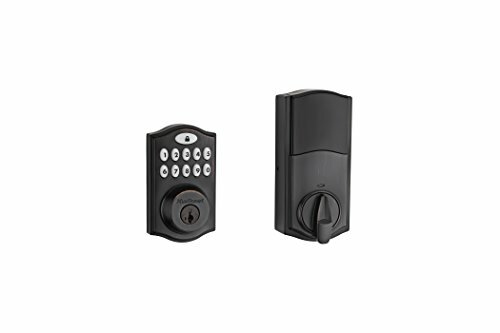 The SmartCode touchpad smart lock with Home Connect technology enables the lock to wirelessly communicate with other devices in home. The lock allows the user (through a third-party smart home controller) to remotely check the door lock status, lock or unlock the door and receive notifications via email or text. 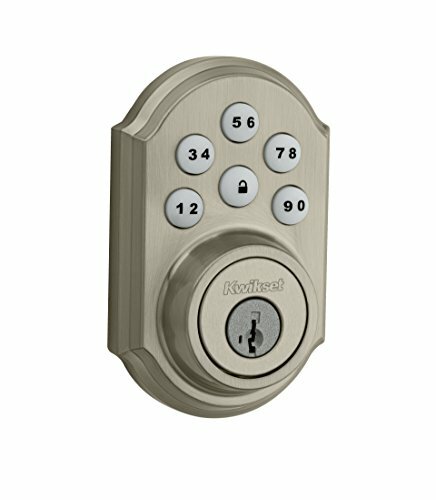 SmartCode is a one-touch locking motorized deadbolt. 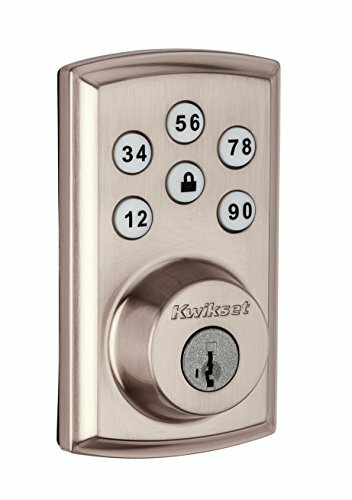 With your personalized code, you can enter your home with the convenience of keyless entry and the back-lit keypad provides increased visibility. SmartCode is easy to install, program and use, and operates on 4 AA batteries. It also features SmartKey Security as the back-up keyway. 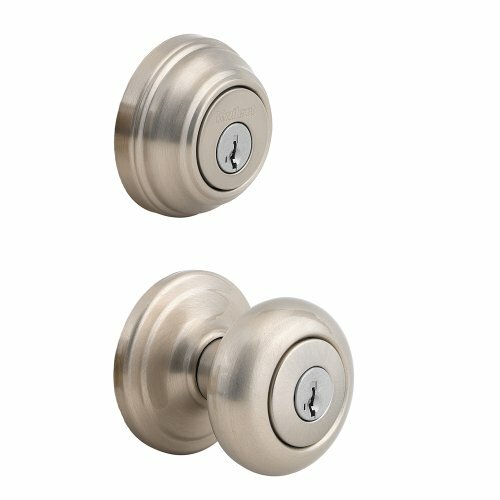 The crisp, clean appearance of the Satin Nickel finish adds to the overall look of the product and brings a modern feel.